With world-class global manufacturing facilities and industry experience, we meet your complete subsea distribution requirements with optimized solutions. 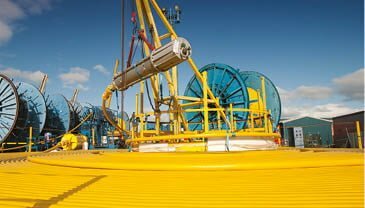 Meet the needs of your current and emerging deepwater applications with our HiPerFlex hoses, an industry-first range of flexible, high-pressure, collapse-resistant hoses of varying bore sizes and flow rates. HiPerFlex hoses are your trusted choice for control and injection applications, and offer a wide range of benefits. Meet your diverse project requirements with our M Series junction plates with fixed, configurable, and removable assemblies. 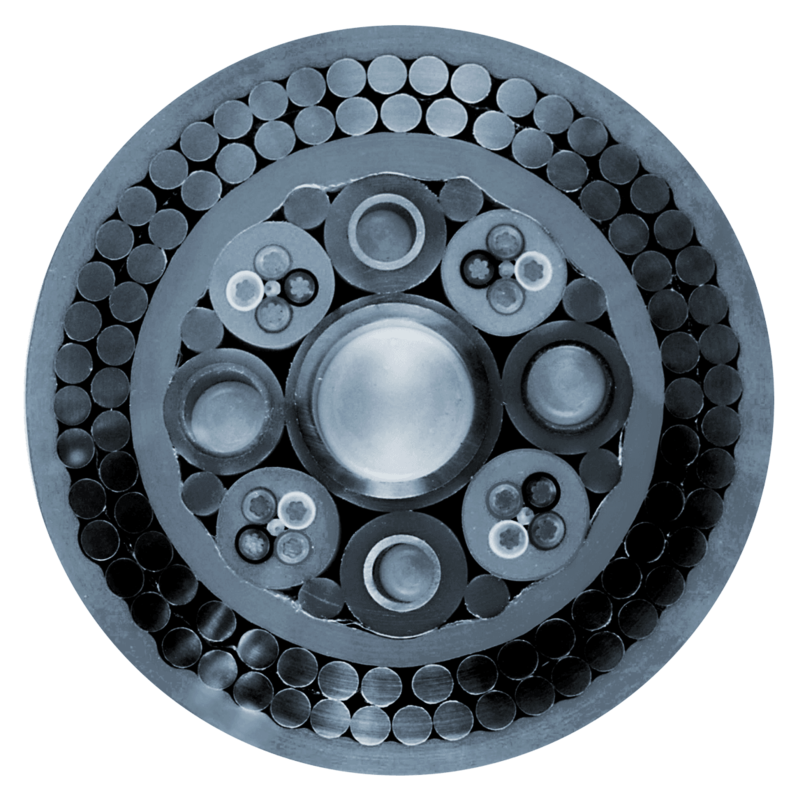 The plates enable remotely-connecting subsea structures to support chemical injection by preventing well blockage, supply hydraulic power to open and close subsea mounted valves, and facilitate well annulus pressure monitoring. Our junction plates are often included in flying lead systems or on manifolds, subsea X-mas trees, and subsea structures. 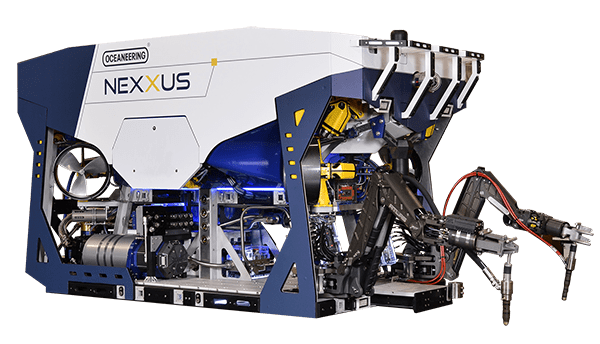 Connect your subsea infrastructure—from umbilical termination assemblies (UTAs) and manifolds to X-mas trees and subsea distribution units—using our field-proven flying leads. Our flying leads support the safe and efficient conveyance of hydraulic fluid and chemicals. Combining a primary conduit section—typically steel tubes or thermoplastic hoses—with a termination head weldment and the required ROV-operable junction plate provides full functionality. Our umbilical termination assemblies (UTAs) are configured using modular components to meet your project requirements for robust, subsea connection solutions. Your most challenging installation and operational requirements are met with our standardized, configurable designs. We also offer custom-designed UTAs to meet your operational requirements. Connection systems are not complete without ancillary equipment and topside hardware. From I- and J-tube seals to umbilical weak links, we meet the varied design challenges your systems pose. Project-specific designs for electrical distribution units, hydraulic distribution units, and subsea distribution units meet your challenges for optimized subsea distribution of functions. Deployed to the seafloor, distribution units are configured to include the hydraulic and electrical interfaces that support your system. From the routine to complex, our engineers deliver the most effective, robust solutions to ensure production and uptime.